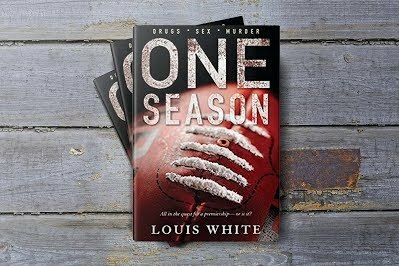 Louis White is an established freelance journalist who resides in Sydney, Australia. 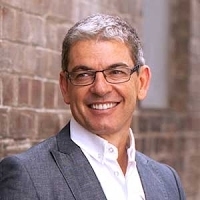 Throughout his career he has contributed to leading publications such as The Australian, The Sydney Morning , The Age and The Australian Financial Review newspapers, along with other prominent consumer magazines and websites. While living in the United Kingdom, Louis White wrote articles for The Times, The Guardian and Financial Times newspapers. He also completed an Executive MBA from the Cranfield School of Management. He has covered a wide variety of subject matter in his reporting, though his passions lie in the areas of business and sport. 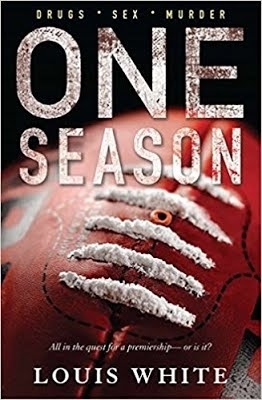 In this novel, One Season, he has managed to successfully combine both.